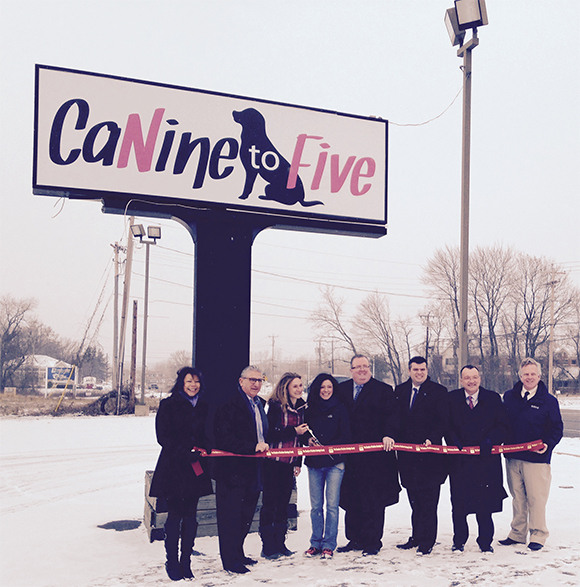 A ribbon cutting was held to welcome CaNine to Five from their new Halfmoon location at 1534 Route 9 Halfmoon, NY. CaNine to Five recently relocated their business from Schenectady to Halfmoon. We welcome CaNine to Five as a new chamber member. Please stop by and say hi!